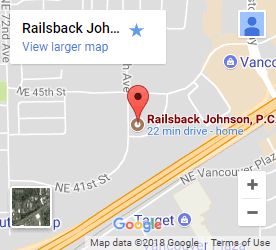 CPA Firm Vancouver, WA 98662 | Railsback Johnson, P.C. We find joy in helping people reach their goals and achieve success. PARTNERS IN BUSINESS. PARTNERS IN SUCCESS. Each of our business and individual clients have different needs. At Railsback Johnson, P.C. we strive to help our clients outline their individual goals and objectives and formulate a plan accordingly. With each clients' goals and objectives come challenges. We are determined to meet those roadblocks head on. Call for a free consultation today and find out why our clients love working with us. Our primary goal is to deliver advisory and compliance services focused on your needs. Our team will provide you with the objective guidance you need in order to succeed. Railsback Johnson, P.C. 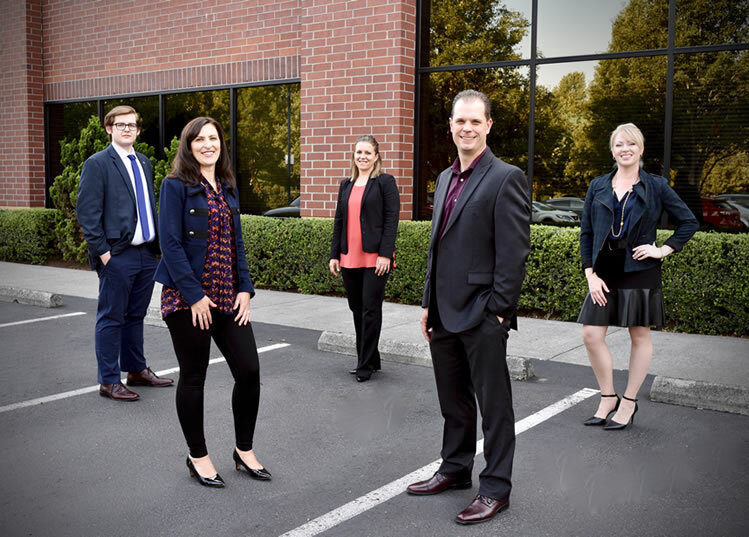 is a tax focused Certified Public Accounting firm located in Vancouver, Washington. The firm was created to provide personalized tax planning and strategic guidance for closely-held companies, their owners along with high net-worth individuals seeking an experienced and trusted advisor. We view the tax preparation and accounting work as the end result of strategic planning. We take the time to get to know you as an individual and gain an understanding of what you want to achieve. Your goals and objectives are what drives the planning recommendations and strategies we design and help you implement. We deliver the best results for our clients when we work together with your team of professional advisors. I am very fortunate to have found Greg Railsback as my accountant. He helped me get the best out of my business sale transaction with great care, understanding, and efficiency. I have also experienced fantastic service and knowledge in tax planning and future business pursuits. I KNOW that I am in great hands with these guys and I appreciate that a lot. They have the knowledge, skill, and care to really take care of their clients. 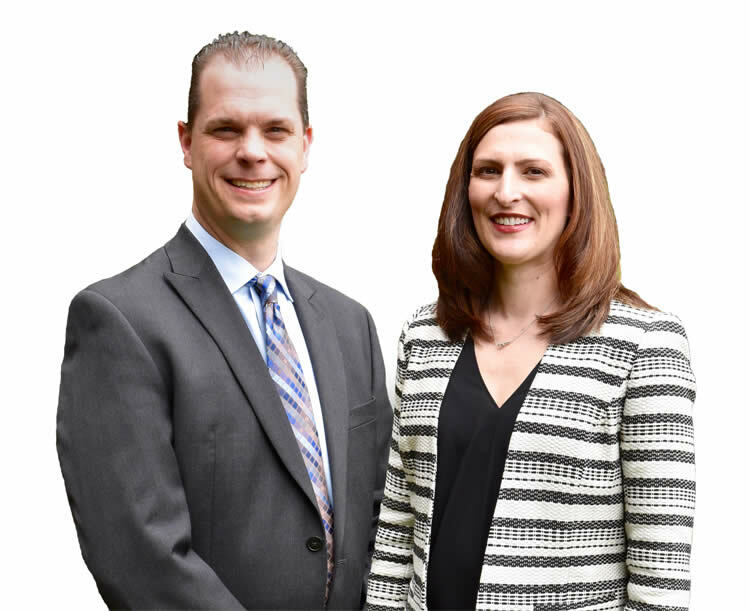 Greg Railsback and Laura Johnson have been valuable partners to me personally and to my business professionally. They assisted us with compliance, advisory and ultimately a successful business transaction. I continue to value their expertise and experience as we navigate the present and future. Greg and Laura make a great team and we’re very happy to have them on ours. © 2019 Railsback Johnson, P.C. All Rights Reserved.